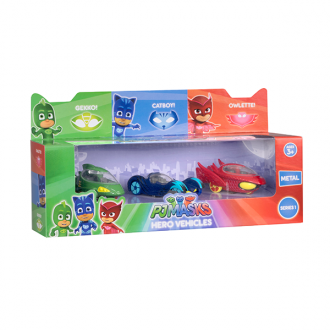 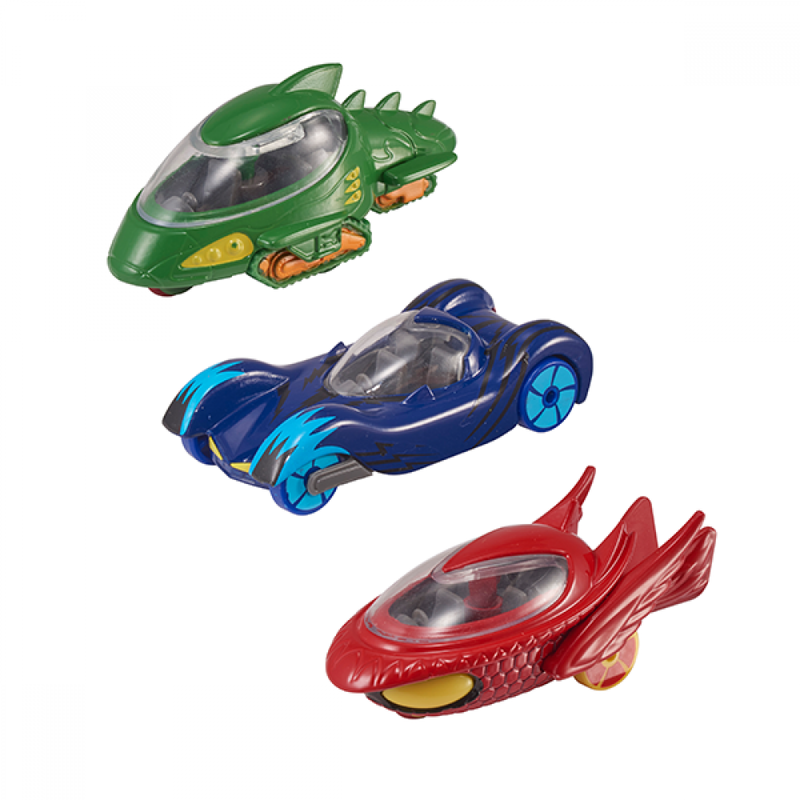 Embark on a PJ MASKS adventure into the night to save the day with this range of die-cast vehicles! 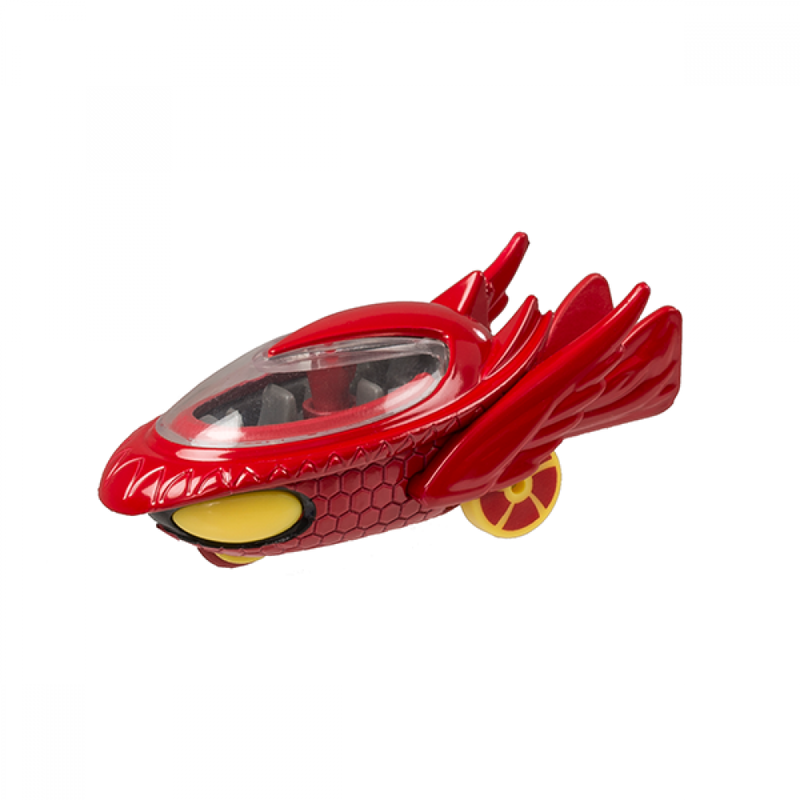 All three hero vehicles (Cat Car, Gekko Mobile, and Owl Glider) are included in this acetate window-front box. 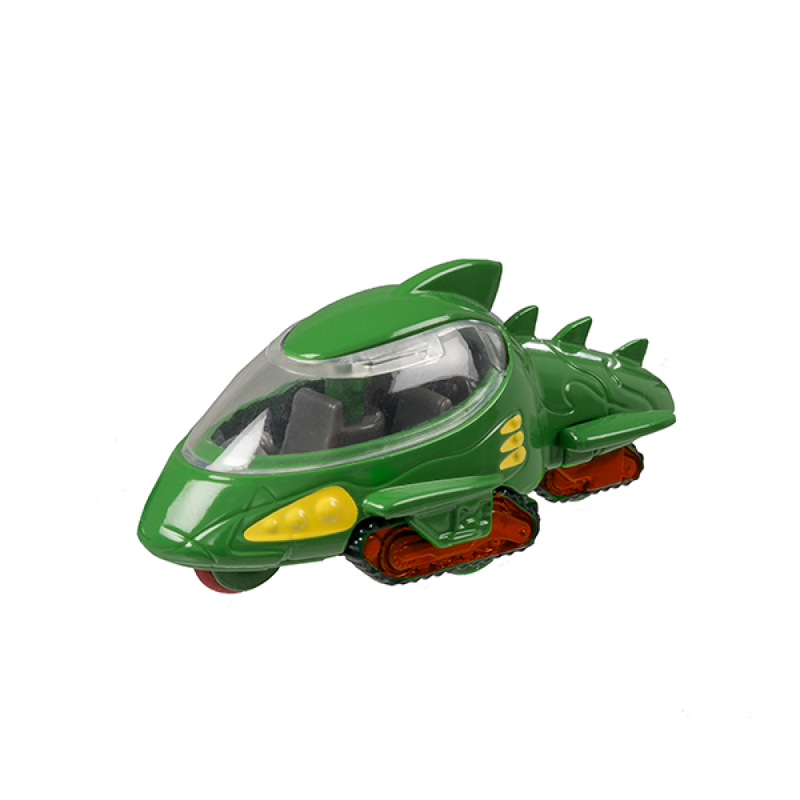 All vehicles are 7.5cm long and feature a high quality die-cast body shell with independent free-moving wheels. 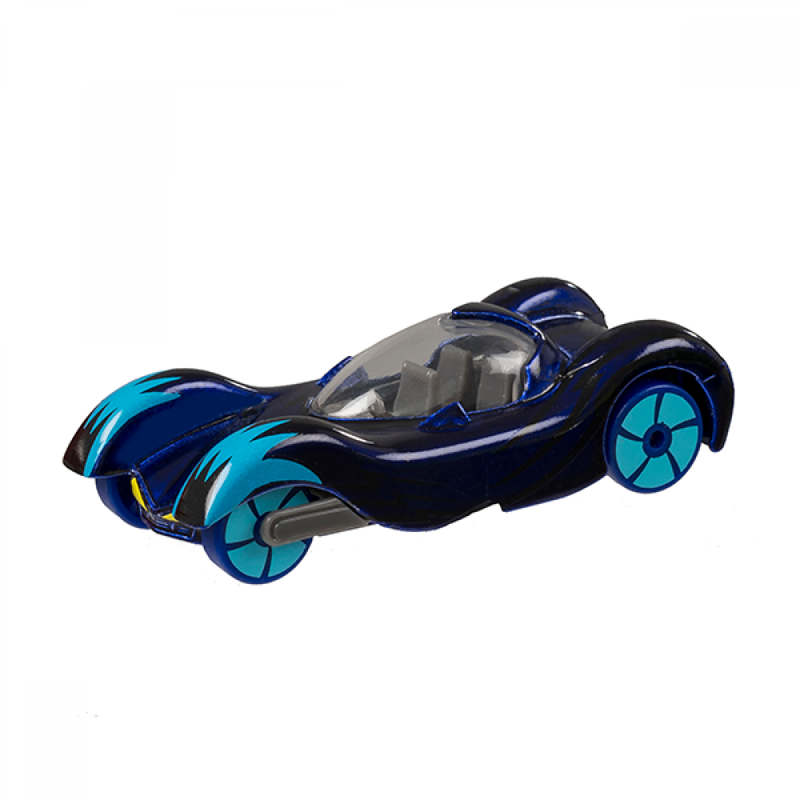 Suitable for 3+ years.